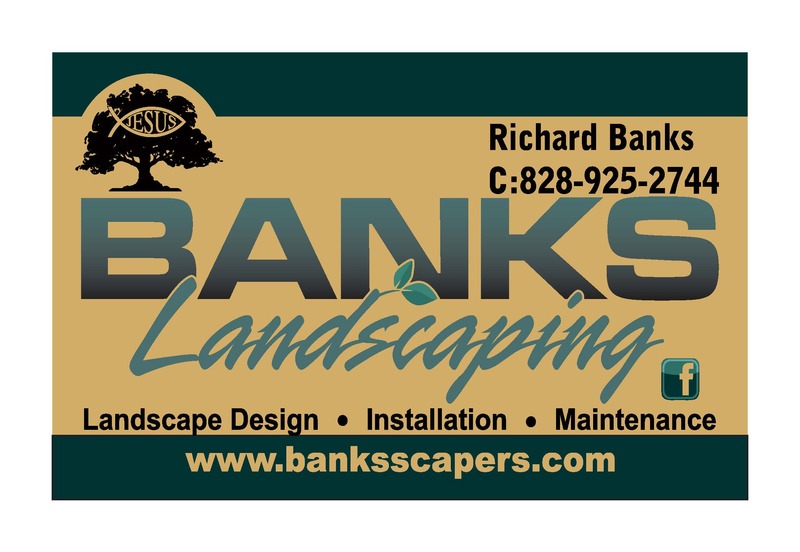 Banks Landscaping is owned and operated by Richard and Jenifer Banks. We have over 20 years serving the High Country. We specialize in drainage issues, property cleanup, mulching, tree and shrub installation , boulder walls, stone steps, stone gardens, stone edging, grading , new home landscape installation , driveway repair, and much more. Please give us a call. Green Valley Arborist provides a scientific approach to tree care. We utilize techniques based on the highest standards and most current information available in the tree care industry. We provide a wide range of services including tree care services, soil science, and integrated pest management, covering all aspects of the science of arboriculture. Owners: Robb and Danielle Stewart. The High Country's best kept secret. A full-service nursery garden center with a fabulous plant selection and specializing in garden gifts and decorative accessories. Come in and experience a truly unique shop! One mile North of Blue Ridge Parkway at Aho Road. The Watauga County Christmas Tree Association represents Christmas tree growers in Watauga County and promotes the sustainable production of Fraser fir--the 'Cadillac' of Christmas trees. Grown at an ideal elevation, Watauga County Fraser firs are cultivated on family farms with environmentally friendly practices. The association is actively engaged in marketing our high-quality Christmas trees and strengthening our local agricultural economy.